We are an award winning independent hi-fi retailer, selling a select range of speakers, headphones, hi-fi separates, music streamers, multi room systems, soundbars, home cinema packages, vinyl, turntables, accessories, along with anything else that plays music and sounds superb. Our product range from over 100 selected brands spans between excellent deals (many of which are exclusive in the UK) to some of the finest audio products available on 0% finance. You can shop online or visit our Birmingham showroom (scroll down to read more). Why shop with us online? - Call or e-mail any time to ask our audio experts for advice or speak to our friendly customer service team. Above all else, it's all about the music - come and experience how amazing it can really sound! What equipment do we have on display? We keep a wide range of equipment on display which is available to listen to during your visit and we really do mean "wide range". Our current speaker selection in store spans between our exclusive offer on Wharfedale Diamond 10.1 speakers to the incredble KEF Blade 2 speakers. Our headphones range spans from budget (but good quality) models under £200 to high end headphones like Sennheiser HD800S and Focal Utopia with many more on demonstration. If you're interested in something not on display currently, if its on our website, we can arrange a demonstration for you - please call or e-mail in advance and we'll have it ready. 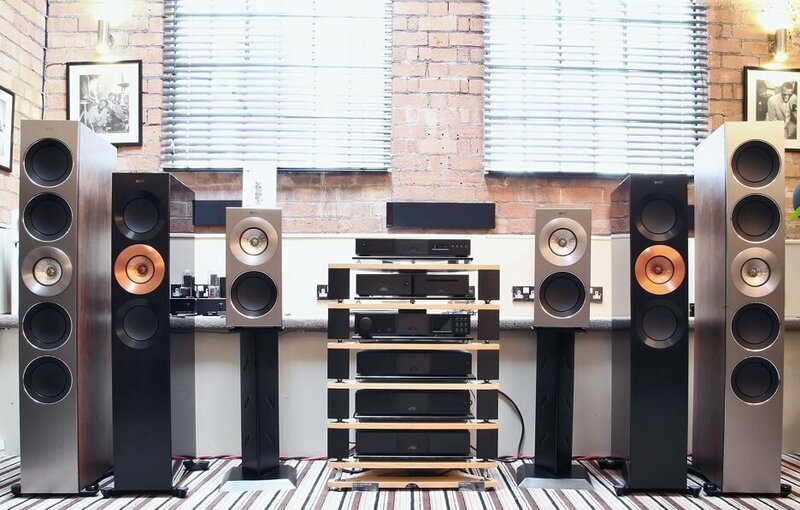 Also, don't forget, even if you're not in the market to buy now, you're still welcome to come in for a listen and experience some of the finest hi-fi, speakers and headphones on demo in the west midlands - everyone is welcome and its what we're here for. 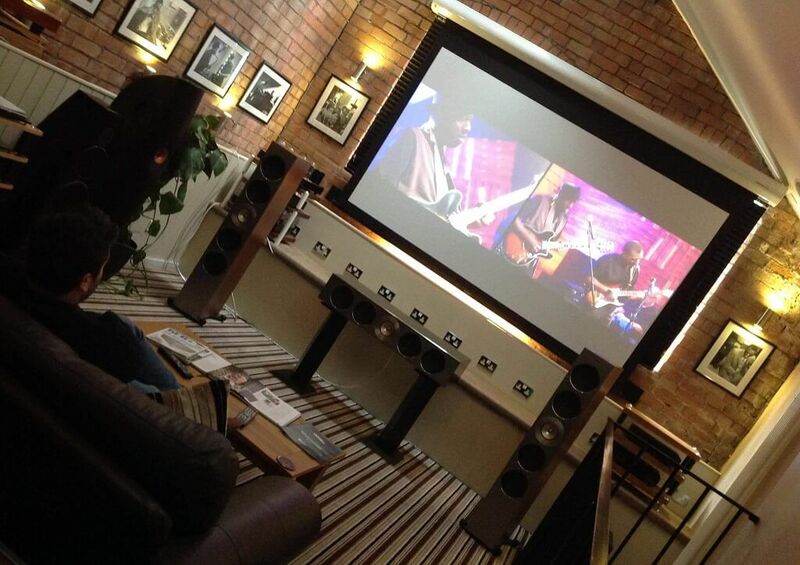 Pop into our showroom and experience how good your music can sound! 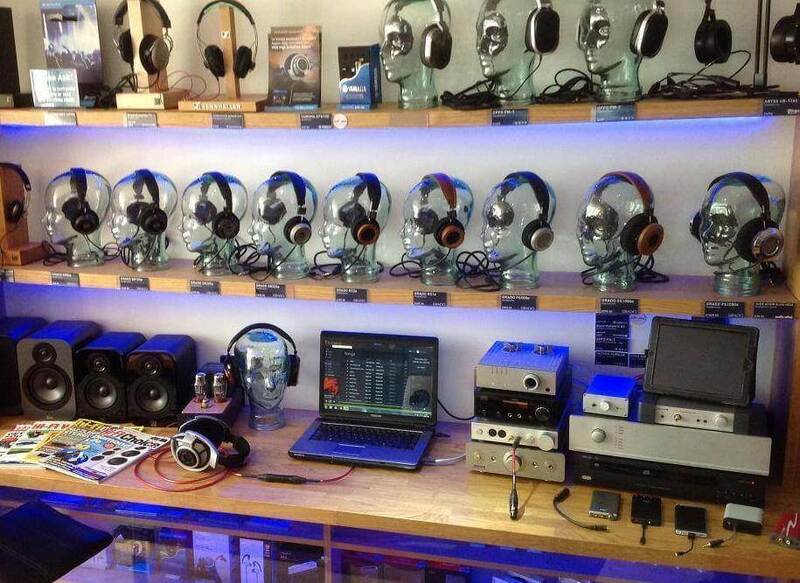 Our hi-fi showroom is easily accessible - click here to view address and directions. There are several car parks in the vicinity in addition to dedicated customer parking that we can direct you to. 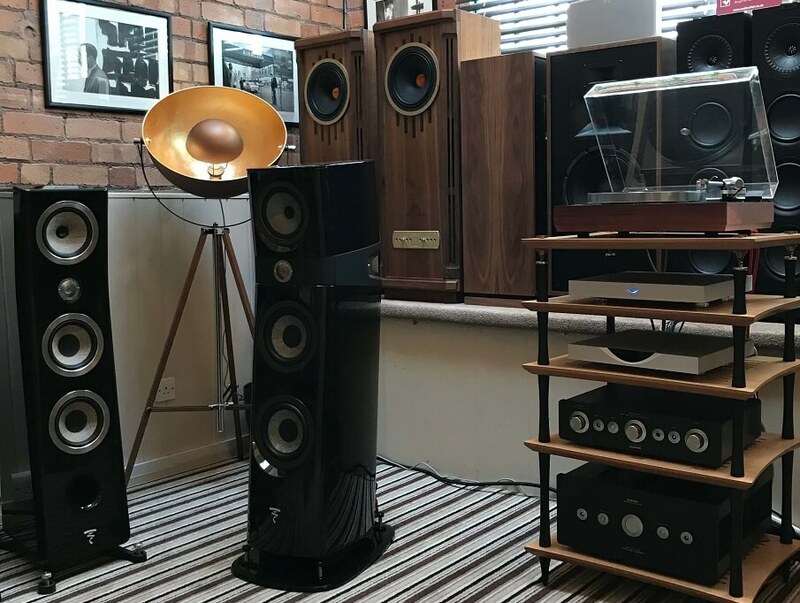 With many more products on display than we can possibly mention here (including many other speakers, hi-fi separates, turntables, headphones, soundbars, AV and home cinema systems), you can look, touch and listen before you buy. Unlike some traditional hi-fi stores with opinionated or pressuring staff, we hope that you'll find us to be the most welcoming and friendly hi-fi store you'll ever visit. After all, we are here for YOU, to help you find the music system which is right for you, and we endeavour to offer exceptional customer service at every stage. Want to learn more about hi-fi? If you're new of hi-fi, or even it you're not, we regularly write articles and "how to" guides on the Audio Affair Blog where you can learn more. We're very active on social media - if you "Like" our Audio Affair Facebook page, you can chat about the products we sell and keep upto date with the latest news and special offers. Audio Affair is a trading name of Alexander Michael Limited (registered company number 05750850). We launched online in 2006, initially selling rare audiophile vinyl and in 2007 we expanded our range to include hi-fi separates, AV equipment and headphones. We also opened our showroom and collection point in Birmingham City Centre in the Custard Factory, which is to Birmingham what Shoreditch is to London. Since 2007 we have expanded our range online, our staff and our warehousing to ensure we offer the best selection of products, at the best prices, with good stock holding for quick delivery. We're music lovers (most of us were brought up on good hi-fi!) so it was always our intention to focus only on the very best specialist products available, from the world of two channel hi-fi, AV, music streaming, multi room systems, headphones and speakers. The "best" doesn't always mean the most expensive though! It simply means we pick only the best at each price level to ensure you get exceptional value for money. You won't find any cheap plastiky phone dock speakers on this website! 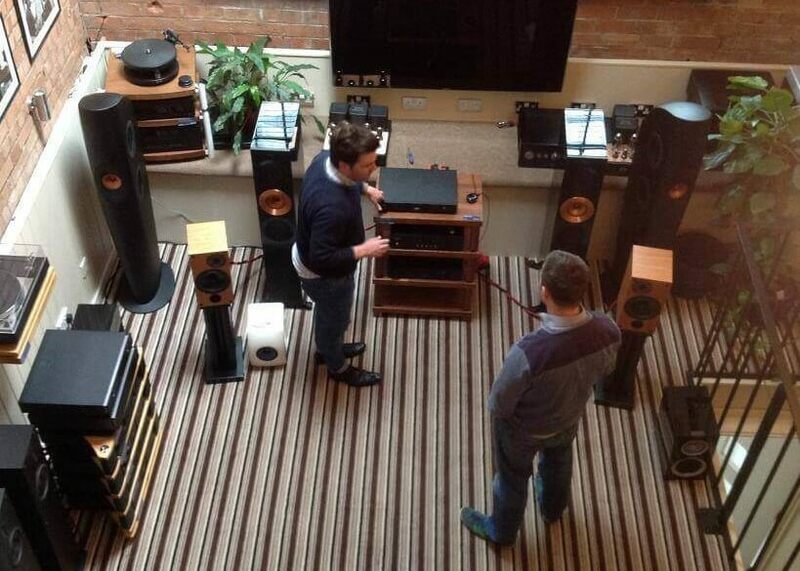 In 2012 we refurbished our showroom, adding Naim Audio, Cyrus Audio and KEF Reference to our range of hi-fi in store. We also became the most followed hi-fi retailer on social media (on Facebook and Twitter, as of July 2013). More recently, following extensive customer feedback, we relaunched our website with many new features, including a less cluttered style, larger product photos, real time stock status, and better search to help you find what you're looking for more easily, along with a simpler one-page checkout with the option of applying for finance online (rather than by phone). All of this is backed up by an even better stock and customer service management system to ensure we can offer the very best service. Free from ties or purchasing restrictions, we have no obligation to sell you one brand over another, so while we may make suggestions and recommendations, we leave it to you to trust your ears. 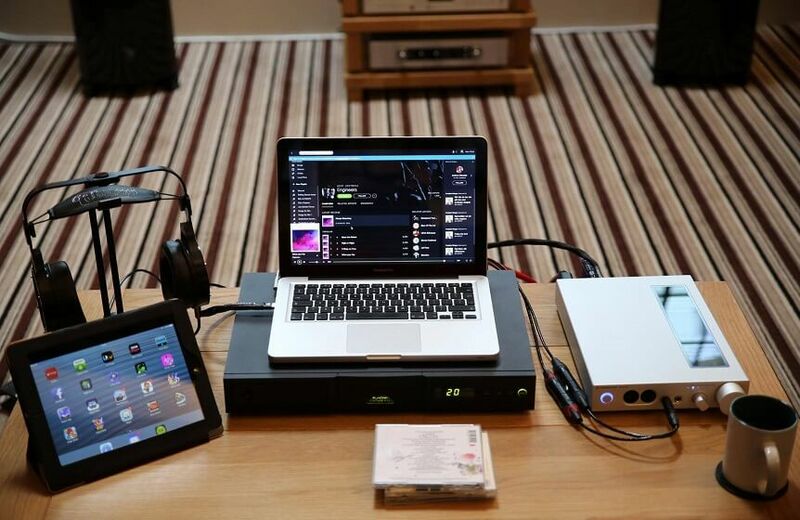 Bring in your own music, equipment from your own system or request a demo at home (our team has travelled as far and wide as Cornwall and Scotland!). Whatever your requirements, we take a genuine interest in helping you find the system that is right for you. We offer so much more than our competitors, including a massive range, low prices, large stock holdings, fast delivery times, expert service, some great package deals (available online or by phone) and we aim to price beat any genuine like for like price from any other authorised UK retailer. Established in 2006 with the mission to be a welcoming and friendly environment to discover hi-fi along with offering exceptional service and the best deals. Over the years since we started we've become friends with many of our customers and one of our staff was even best man for a long time customer! With many exciting reinvestments and plans ahead to make your shopping experience with us even better, we aim to become the #1 single-store destination for hi-fi, speakers, headphones and home cinema in the UK. Looking for DJ or Pro Equipment? In 2012, we launched a sister website DJ Tech Direct, selling DJ and pro music equipment, including DJ decks, mixers, music tech, monitors, music production equipment and more.